He knew it all. He knew what every surface was made of as the camera panned from left to right. He knew where every face should be in each tightly choreographed frame. He knew when to offer an extended shot of an expression he wanted us to remember. Every shot in the film is rich like a text and that is largely because not only is Alfonso Cuarón a master storyteller, he is also someone who personally lived much of this story. Its autobiographical roots come through, as the frames almost fit together as more of a first-person dream than a third-party retelling. The story is told primarily from the perspective of Cleo (played by Yalitza Aparicio), a housekeeper in Mexico City who works in service of an upper middle class family on the cusp of dealing with divorce. Cleo cares for the four small children and keeps the household running. When the patriarch of the family leaves under the guise of a business trip he never comes back from, Cleo must battle this family’s issues even as she deals with her own. Cleo’s situation grows more complicated when she gets pregnant and is abandoned by her boyfriend, Fermin (played by Jorge Antonio Guerrero). She must figure out her work situation, how to make it on her own and how to keep caring for kids that aren’t her own. Along the way, tragedies strike everyone involved and the film offers an authentic look at how people respond. Cuaron has used his gifts to tell stories on a grand scale in the past (most notably Gravity, for which he won the Best Director Oscar), so it was somewhat jarring to see his rigorous filming techniques applied to a story that is so small and personal. Throughout, it was easy to miss the mastery because the story was so easy to invest in. Yalitza Aparacio’s take on Cleo feels so effortless that in the very truest sense, it is like watching existence instead of acting. While the craft and care applied to the story are top notch, it did feel like something was missing. The story had highlights, but it never really felt like they were in service of an altogether compelling story. Thus, this is a movie that’s easier to respect than love. 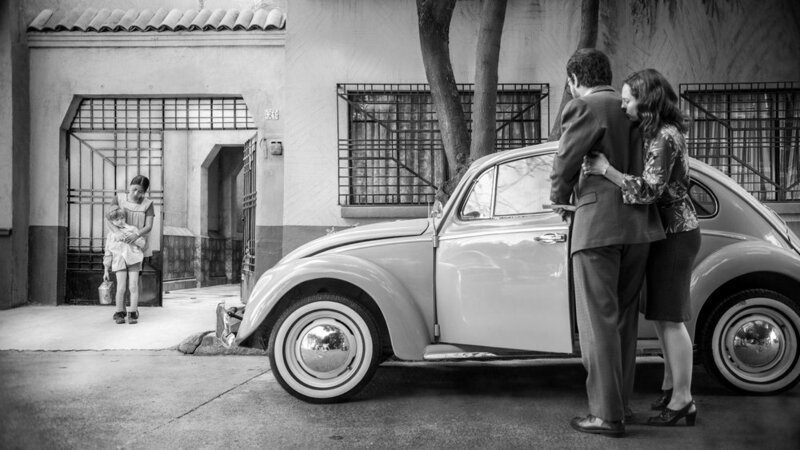 In much the same way Boyhood was a tremendous filmmaking effort a few years ago, but lacked that certain ‘tell everyone you know about it’ quality, Roma is not for a broad audience. It is a movie that will be studied in film classes for years to come. How much you will enjoy it, however, may have more to do with who you are than what it is. Cuarón knows this too.